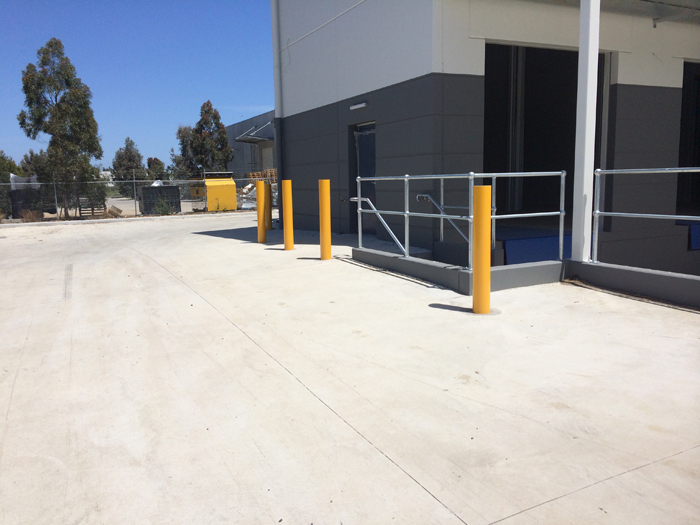 Stainless Steel Projects Pty Ltd specialise in fabricating a full range of Safety Bollards Melbourne traffic bollards for commercial use. Experts in creating Melbourne safety bollards that are clearly recognisable, our bollards all comply with Australian standards and the Building Code of Australia. The team at Stainless Steel Projects work with all our customers to determine the most suitable product. Unlike others on the market, we are a fully equipped team committed to a full service option. We core our own holes for bollards which gives all our clients the flexibility of deciding on the location for all bollards. 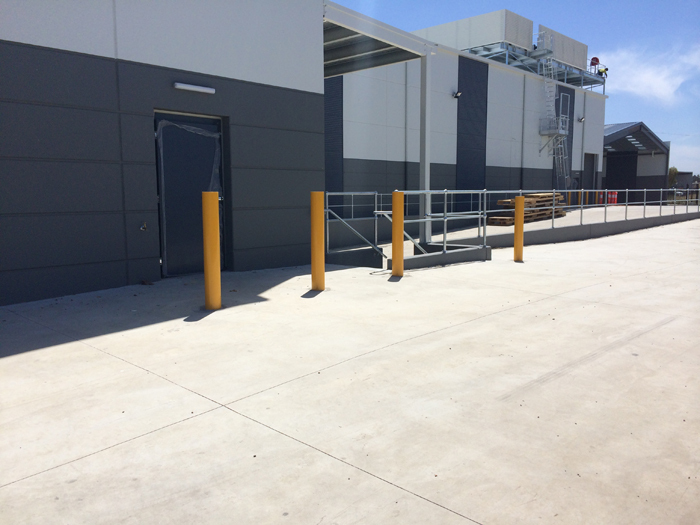 Durable, weather resistant and security conscious, the range of removable bollards from Stainless Steel Projects are specially designed for all our Melbourne commercial customers. 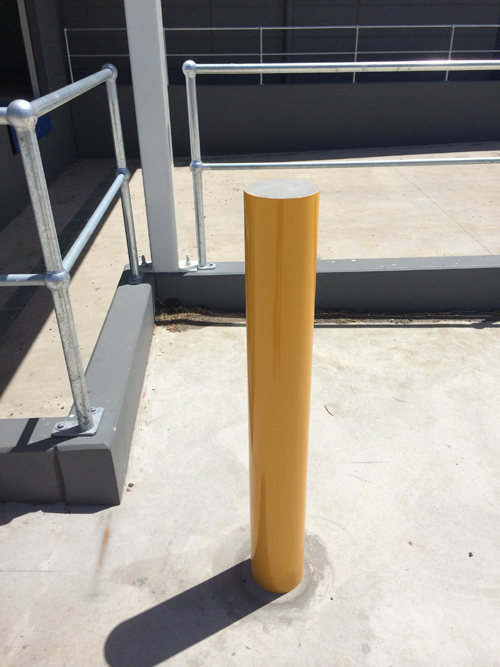 Our bollard range is perfect for truck loading areas, docks and commercial car parks. They are also regularly used forshort term traffic control, driveways, security and to direct road traffic. For public events, removable traffic bollards will assist in traffic control in general as well as enclosing car free zones and managing over-spill parking. By utilising car park bollards in key parking locations, traffic can be controlled while parking bays and direction routes are also clearly highlighted. © 2012 Stainless Steel Projects. Powered by Stainless Steel Projects and the Stainless Steel Projects.